Things changed rapidly for Brandon Vazquez. 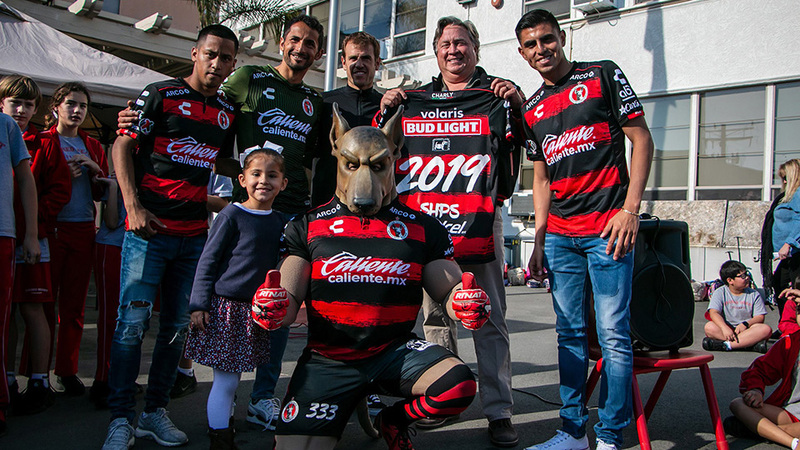 The Club Tijuana forward went from being at his home in Chula Vista, Calif. to Honduras in a few days. And he could be heading to Chile later this year. 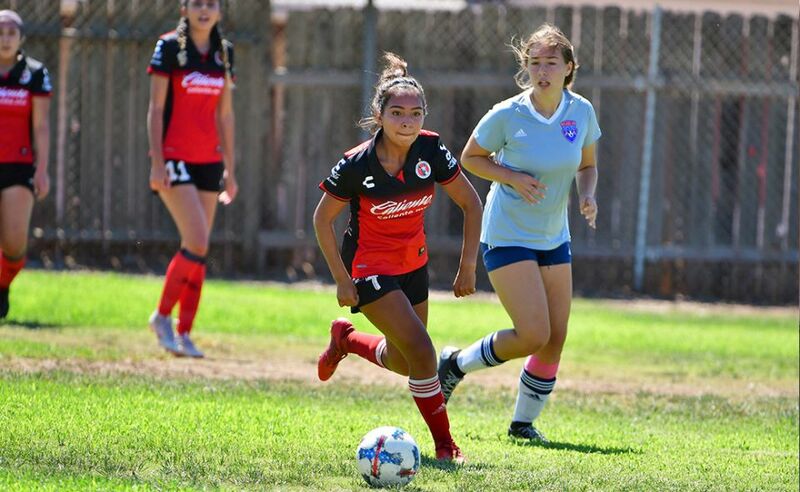 The Xoloitzcuintles Under-17 striker has been named to the United States team that will compete for a World Cup spot in the CONCACAF Under-17 championships. It is an opportunity Vazquez didn’t expect to have. It was just last week that he made a choice that would lead him to this path. The 16-year-old opted to change national teams. He chose the United States. Vazquez played with Mexico’s Under-17 national team squad for a year and played in international tournaments in Panama and Italy. But a hip injury kept him out of action and Mexico stopped calling. The United States gave him a call. Vazquez and his family went for it. 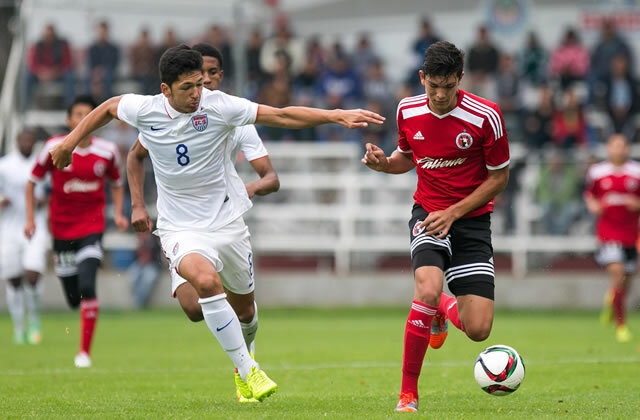 A few days later Vazquez was at the IMG Academy in Florida with the U.S. Under-17 squad. It appears the move is paying off for Vazquez. He saw significant playing time during the week he stayed in Florida. He got the start in a friendly against Bermuda and found the net three times and added an assist in a 4-0 United States win. It was his first hat trick at the international level. 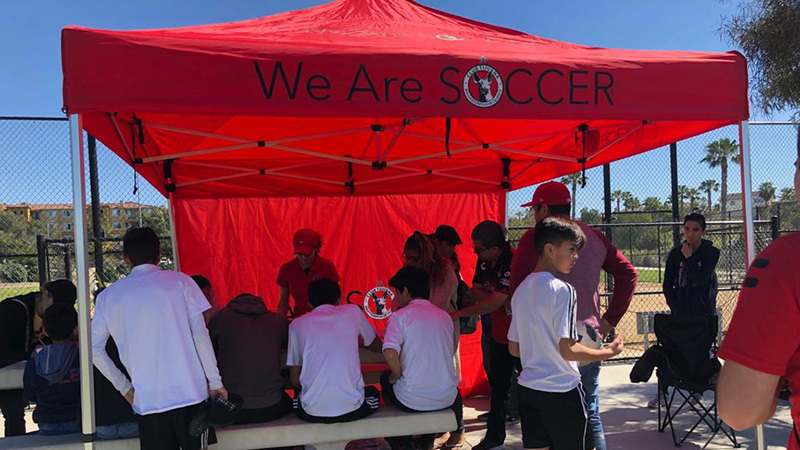 That helped United States Under-17 coach Richie Williams chose Vazquez to the squad that will compete in the CONCACAF Under-17 championships in Honduras. Vazquez is part of the team that will face Cuba, Trinidad and Tobago, Guatemala, Honduras and Jamaica for a spot in the 2015 FIFA Under-17 World Cup in Chile this October. Vazquez feels he can help his team get there. He said he made the right choice switching national team jerseys. Vazquez welcomes the friendships with his new teammates. He said he had no trouble assimilating since he shares the same interests and culture with the United States teammates, something he said lacked with the Mexican national team. Growing up in the United States and playing for Mexico didn’t give Vazquez the same things to talk about with his Mexican teammates. The United States opens the CONCACAF Championships Friday Feb. 17 against Cuba in San Pedro Sula, Honduras.